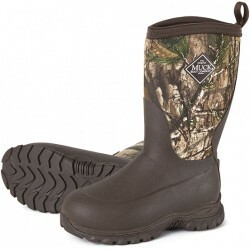 Muck Boots There are 9 products. 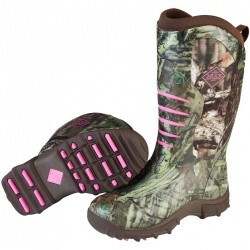 Rugged II Kids Muckboot Just in time for Fall! Keep your little ones feet warm even when its -40 Celsius! 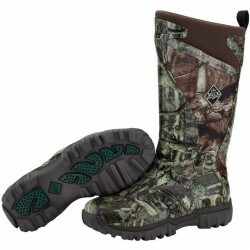 Kids Rugged II Muckboot Just in time for Fall! Keep your little ones feet warm even when its -40 Celsius! 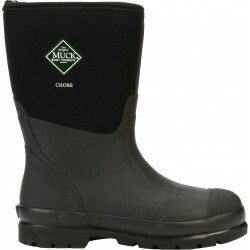 CHORE HI MUCKBOOT Back in Stock! 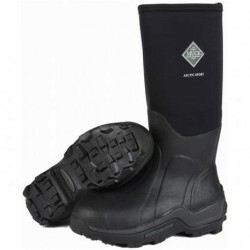 Subfreezing workboot. 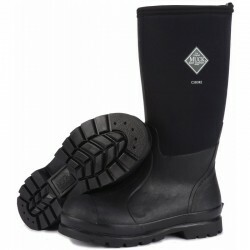 Keep your feet warm even when its -40!! 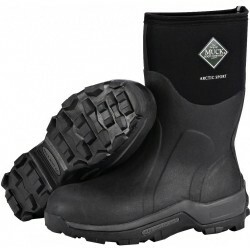 Super comfortable boots with their built in extra support!